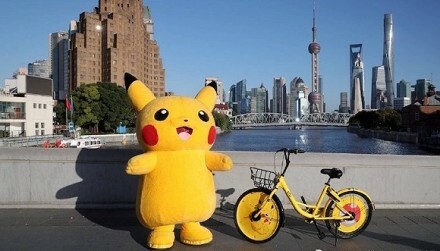 To commemorate Pokemon's 20th anniversary as well as the international theatrical release of the film Pokemon: I Choose You!, Ofo debuted special Pikachu-themed bikes in China this week. 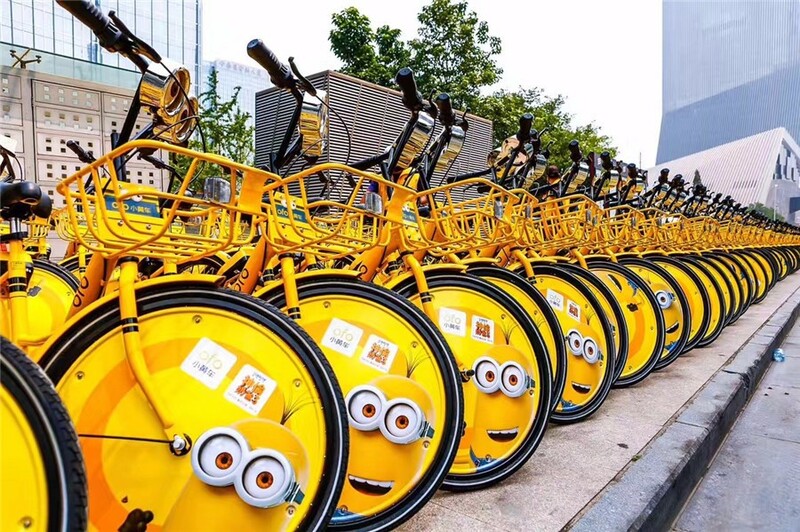 The bikes have already been spotted around the streets of Shanghai. The bikes feature Pokemon's star character on the front wheel and a Pokeball on the back. 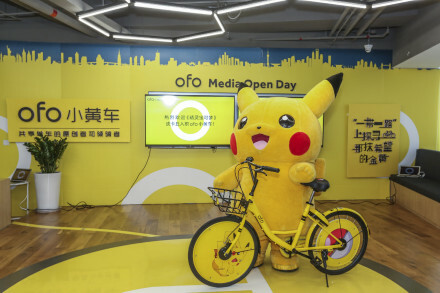 To announce the launch of the new bike, a giant costumed Pikachu made an appearance at Ofo's headquarters in Beijing earlier this week. 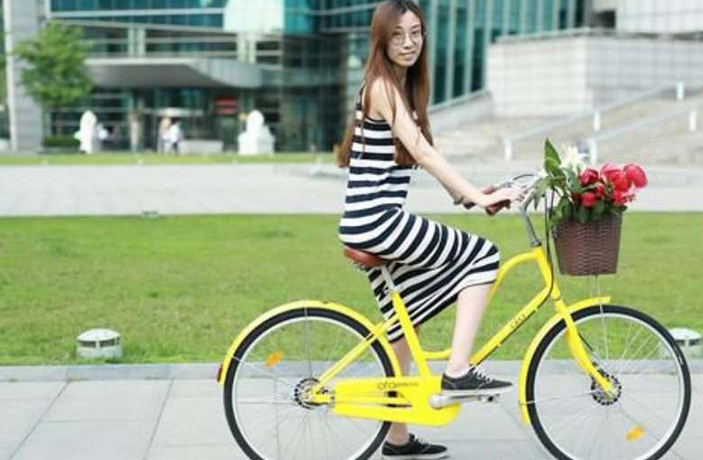 Of course, this isn't the first time we've seen China's shared bike companies launch gimmicky bikes. Earlier this year, rival Mobike unveiled its promotional Disney and Batmobile-themed bikes. 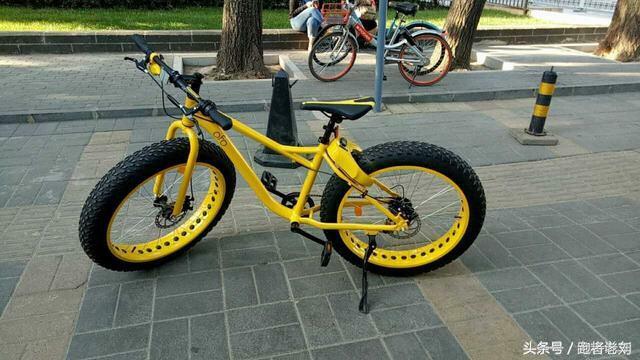 And over the summer, Ofo added Minion and All-Terrain models to its growing yellow fleet. Then there were those controversial "Princess Bikes" marketed towards women. 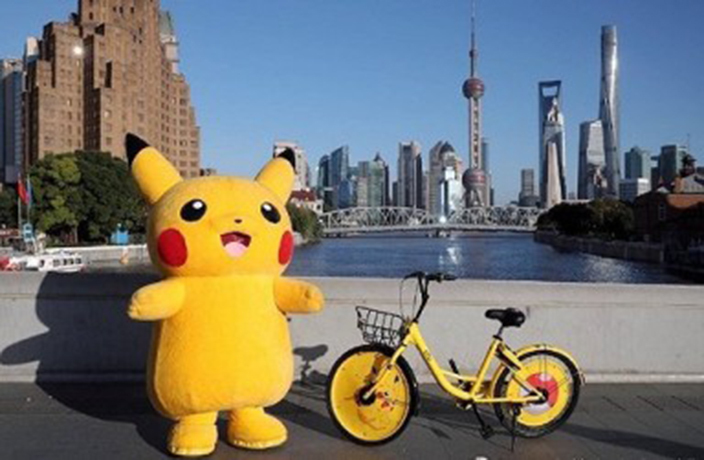 We just hope these new Pikachu models aren't brand spankin' new, as some cities (including Shanghai and Beijing) have recently prohibited companies from adding new bikes in an attempt to unclog the streets. 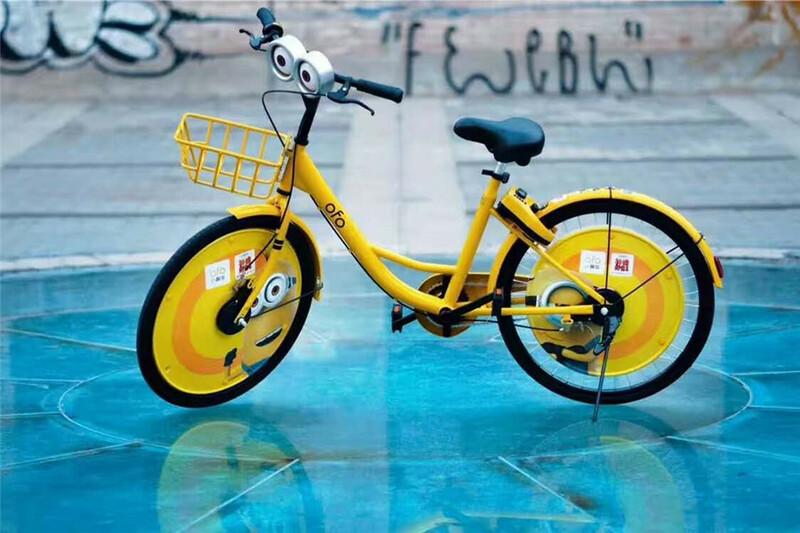 "According to a public statement by ofo, the company has always followed local regulations after the local ban on new bikes. The bikes in question were replacement bikes for older models they wanted to bring out of service in Shanghai. The statement also said that since Shanghai is a logistics hub, many of the bikes reported on were to be sent to surrounding areas outside Shanghai." The new Pokemon animated film debuted in Chinese theaters on November 11 (Singles Day). The shared bike firm's social credit ranking system is about to get some teeth. Are Mobike and Ofo Merging? Investors of the two bike share startups are reportedly in talks to merge, but one firm says otherwise. Just when you thought we'd reached peak bike sharing.